On a hot sweaty day or cool breezy night, Ante Watermelon Soda is perfect and lit! 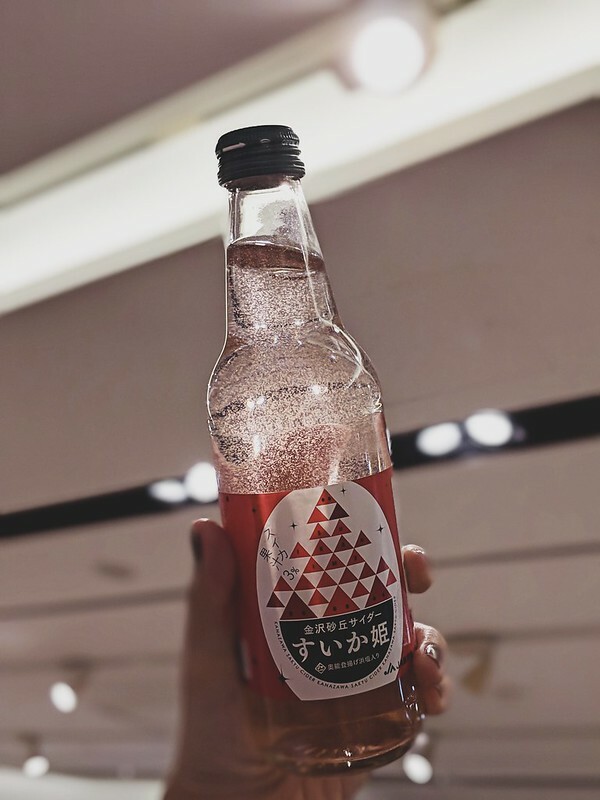 This watermelon soda ($7) comes in a cute glass bottle with a sweet smelling watermelon scent once you opened the cap! It is also beautiful like diamond in the sky with those sparkling watermelon fibers. The watermelons used are harvested from Kanazawa Dune, near to the Sea of Japan. The sand dunes are very cold in the morning, hot in the daytime and cool at night. 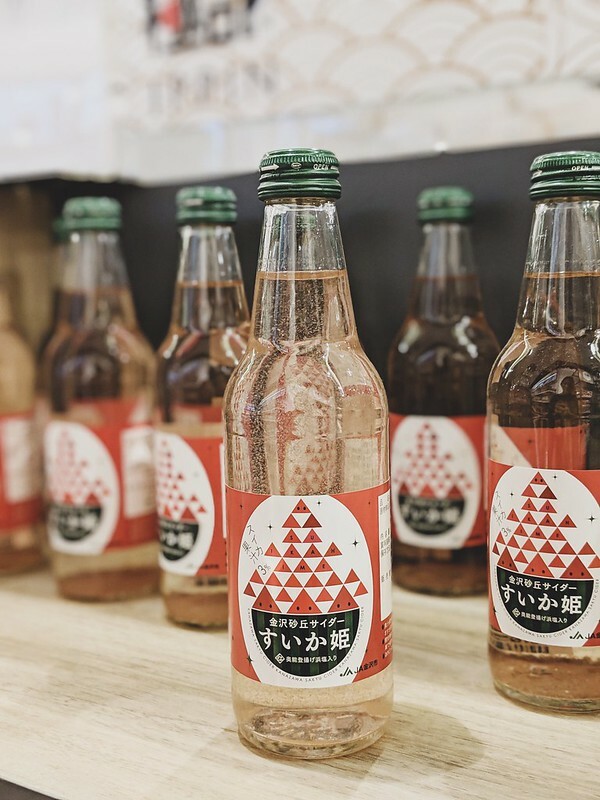 The temperature differences of the sand dunes and the pure groundwater pumped from deep underground increase the sweetness of these Kanazawa watermelon. 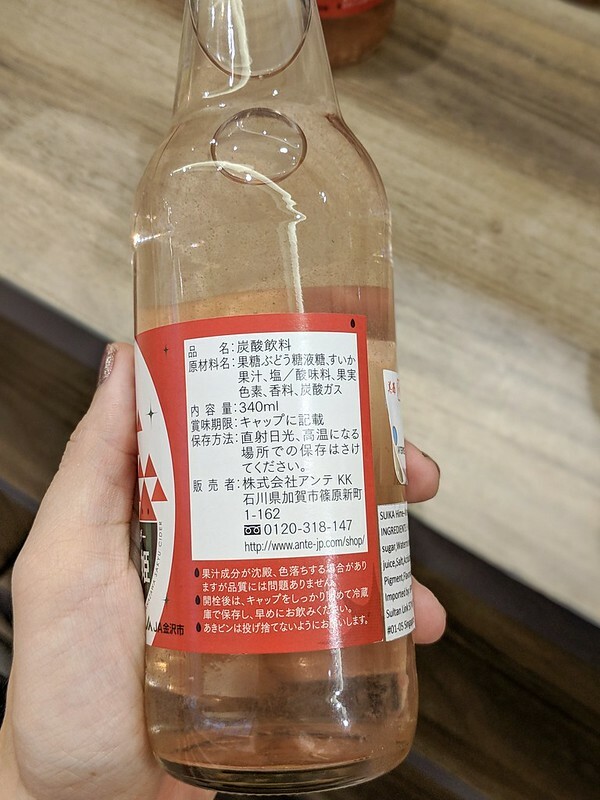 This watermelon soda is also added with seawater salt from Suzu City, Ishikawa Prefecture, which is rare and very tasty. A slightly sweet and refreshing cider that gives you a taste of salt while quenching your thirst! Drink it chilled or with ice for the best satisfaction. 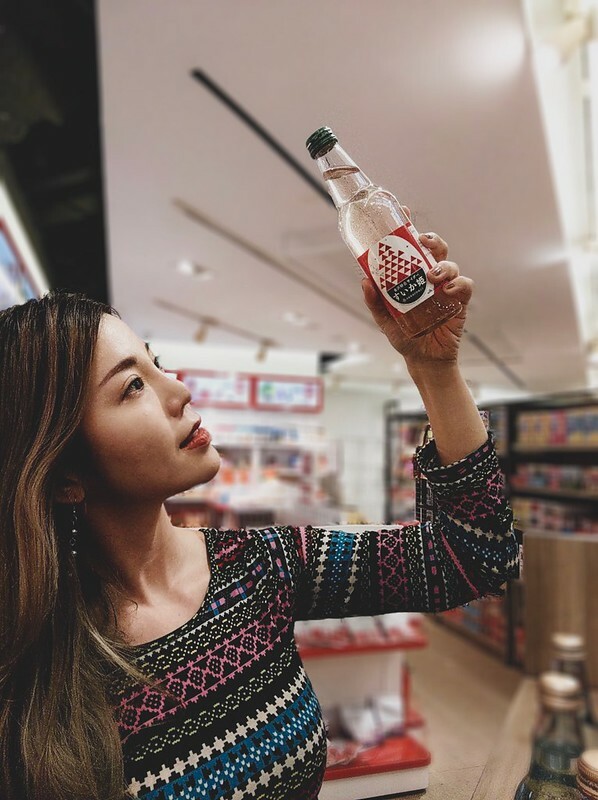 Get this Watermelon Soda at Metro Paragon (lvl 2) & Metro Centrepoint (lvl 4) IPPIN section along with many others food selections from Japan.